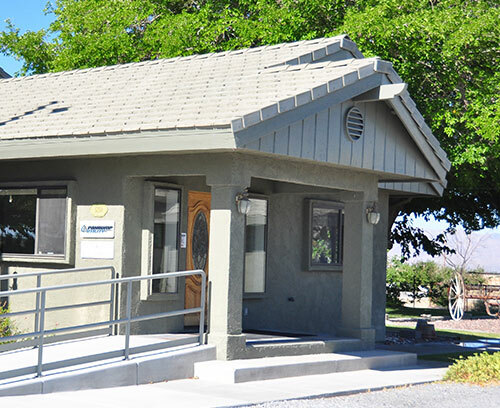 WELCOME TO PAHRUMP UTILITY CO.
PAHRUMP UTILITY COMPANY OFFICE AT 5250 HAFEN RANCH RD. 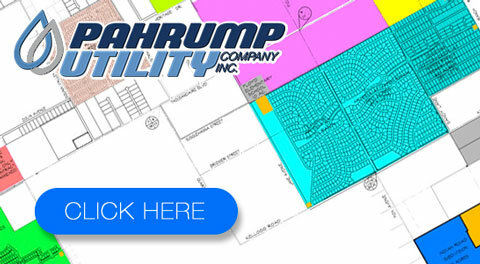 Pahrump Utility Company, Inc. is a locally owned and operated utility providing high quality water and wastewater services to the South end of Pahrump Nevada. 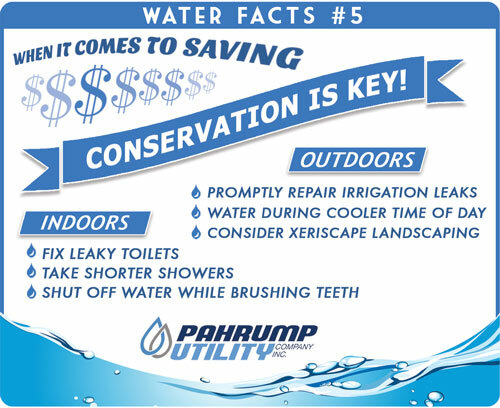 Moving into a Pahrump Utility service area property is thousands of dollars less costly than installing your own well and septic system or moving into other utility company areas. COPYRIGHT © PAHRUMP UTILITY COMPANY INC. ALL RIGHTS RESERVED.